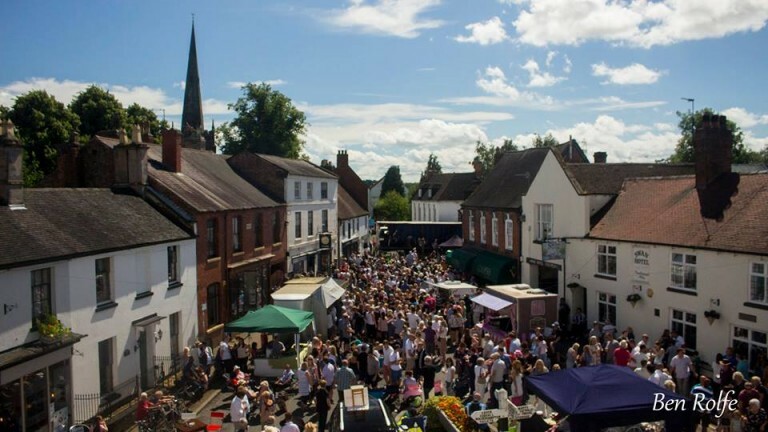 Well, that was Brewood Music Festival 2016 and I hope the residents, friends, visitors and businesses of the village enjoyed the weekend. I cannot emphasise just how much effort and time goes into making the whole thing possible. I am indebted to Claire, Dottie, Jason, Chris, Dave and Angus for all their determined efforts to make this happen, despite the endless hurdles we have to jump over. To see crowds of people enjoying live music of this standard in our village is our reward and I really hope we can keep this team together to keep the event going. I have been overwhelmed by the positive feedback so far, and I know the organisers take on board all the comments we receive, including the not so positive, so keep the feedback coming. As Nick Heyward said..”where do we go from here… ?” Watch this space ! !